Matt film PM-2 is not silver photosensitive film material with matt hydrophilic coating. Film is intended for ink drawing and graphic works of high quality. Drawing can be as with open instruments as with rapidographs. Matt film PM-2 is produced in rolls. It weighs from 1 kg to 50 kg. It produces in sheets. Size can be custom-made. 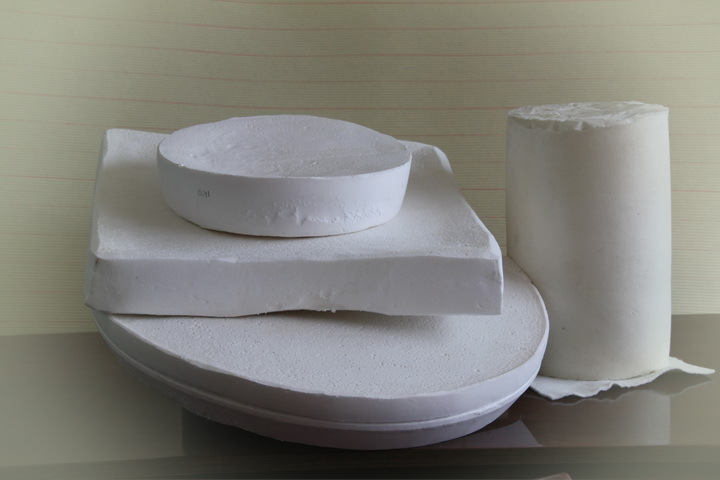 It is gas-filled polymer material that has cellular structure and high hidrophily. Material has high water absorbing capacity (from 7 g to 1 g polymer and more) high wearing qualities. It is chemical inert and resistants to most organic solvents. Can be used as dehumidifying filter for organic solvents, fuel, oil, freon, feed and water transfer. Desinfectant for veterinary and medicine. Disinfectant is active because we had create cluster complex TMDT and Quaternary ammonium which work like nanoparticle to increase effect and fast action. Tetramethylenediethylenetetramine (TMDETA) is produced in two forms: powder and water solution. Wetting agent SV-1017 is sodium solt di-n-hexul ether sulfosuccinic acid. It is used in microelectronics as surface active substances to improve the spreadability of the etching solutions when handling printed circuit board. Diethyl oxalate - is chemical agent and special-purpose solvent. It is produced in two forms: with not normalized acidity and with normalized acidity. 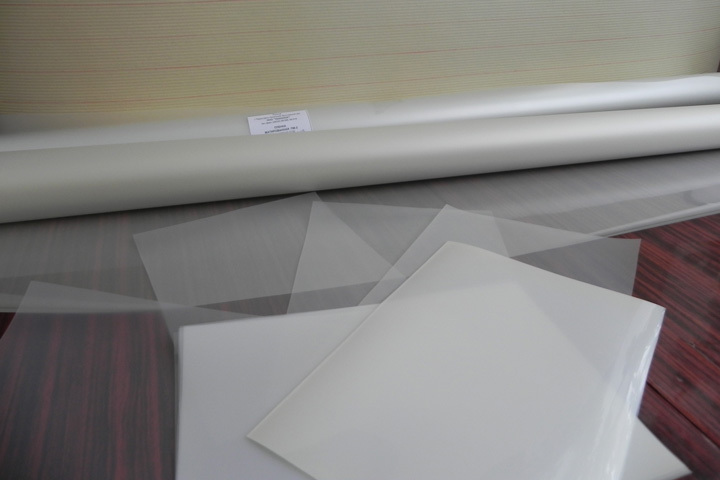 Thermo relaxed film is transparent polyethylene terephthalate film. Its density is 100 um and weight 1200 um and treated in a specially selected mode providing minimal resizing of caused by image (no more 0.02 mm to 1 m) during storage and in various chemical treatments (copying, dyeing, etc.). Film THERM is used as a flexible substrate for the manufacture of silverless and photosensitive film materials. Reagent Bustiran is solution of copolymer of styrene with butyl polyether maleic acid in acetone. It is used as film component of dry film light-dependent resistor. It is used for preparing compositions which use in luminescent flaw detection and for coloring polymeric materials. Made-to-order. It is used as modifying additive in paint industry. Diethylamine orthophosphate is accelerator of hardening of lacquers and paints. It increases their fire resistance. Made-to-order. It is photoactive component diazo materials. Made-to-order. It is components of recosd system and information storage and protection of negotiable papers. Made-to-order. It is used for production of photographic plates. Made-to-order. It is used for manufacturing of glue MPF-1 and designed for impregnation of technical textiles in industrial environments and for bonding of aluminum, duralumin, silicate glass and organic, wood, leather, paper, chemically treated porous rubber and solid, leather with the rubber, polyamide films, plastic mass, ceramics, textiles, metal surfaces in aviation industry. Made-to-order. It is used for bonding metals together and with not metal materials in products with operating temperature from -60 to +60 deg and for manufacturing adhesive film. Made-to-order. Technolog Co. Ltd consider the all offers to try out of technologies and launching the productions and groundwork chemicals agents.